Have you ever dreamed of traveling the world, conversing freely with the people you meet, exchanging stories and experiences despite your myriad differences in language and location? Or have you at least dreamed of hollering down the bar at that foreign hottie in their native language and obtaining more than a baffled look (and possibly a slap) in return? If so, a new bit of technology just became your international wingman. and the mademoiselle that now can't pretend she doesn't understand you. According to BoredPanda.com, a new device called "The Pilot" will enable users to hear a foreign conversation partner's voice translated in real time, face-to-face. The Pilot, which fits directly into the ear, processes human speech and then translates it verbally in the user's desired language, all nigh-instantaneously. even by the stereotypical extremely-romantic French standards. The Pilot, which is being developed by Waverly Labs, will hit the shelves in September and retail for $129. You can pre-order here (and then book yourself a trip to Ibiza, Berlin, Paris or Rome for New Year's!) 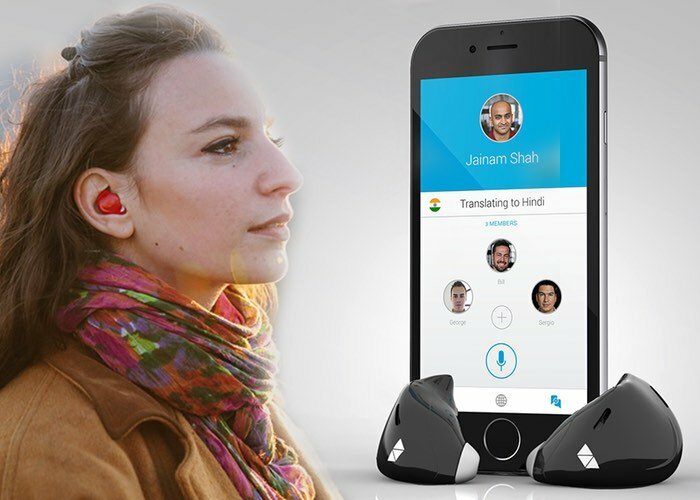 Currently The Pilot has the ability to process Spanish, French, German, English, and Italian via the earpiece plus attendant phone app, so you can be quite the international man (or woman) of mystery. 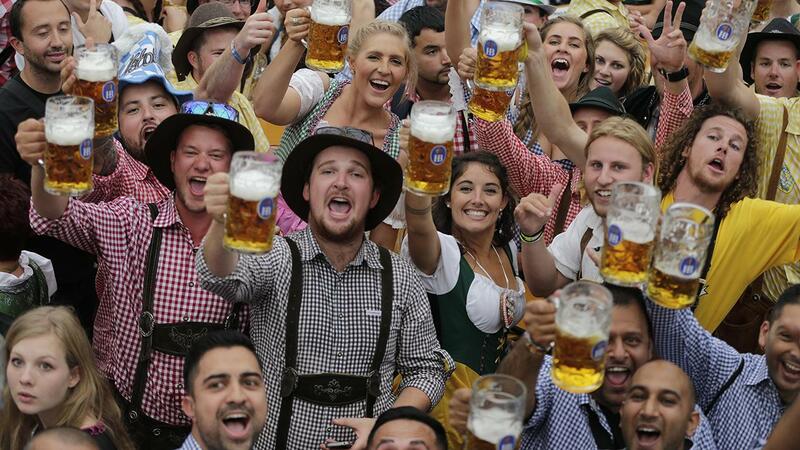 Well, actually, now that the whole "ability to communicate with literally millions more people" thing is solved, the only mystery will be whether your game is strong enough to compete with everyone else hitting on the beer maidens at Oktoberfest. Or the go-go boys in Barcelona. Or the sultry artists in Florence. Or...well, you get the picture. We're told it's worth at least a thousand words. Time to work on your drinking skills, you have a Europe to go conquer! Now this is awesome.I see these in the ear of every traveller in the years to come.Technology really has come a long way hasnt it?? Thank you for sharing this blog. It's very helpful to me. It is really a great and useful piece of info. accurate to recognise about new matters right here, permit me percentage this, mba projects in chennai.